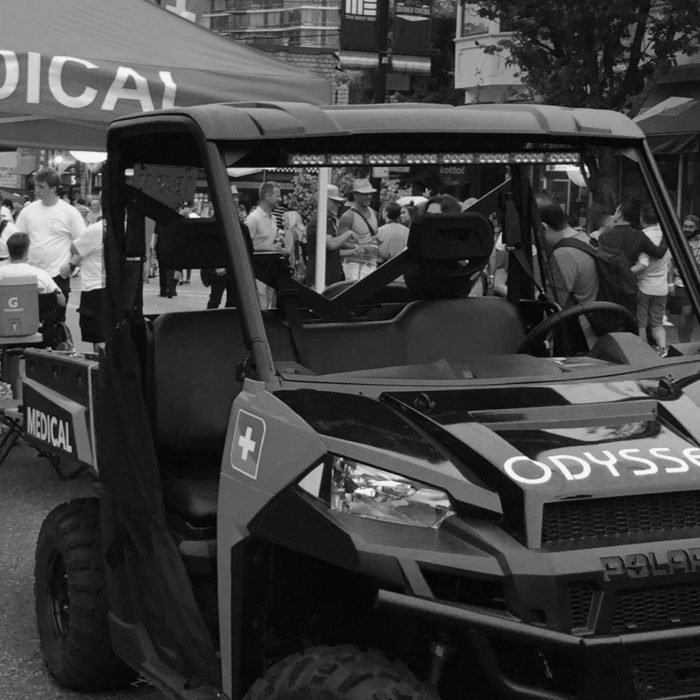 Odyssey Welcome Blog – Odyssey Medical Inc. Welcome to our little corner of the Internet. We’ve wanted to have a place for quite some time where we can harness, showcase and share the thoughts, knowledge, wisdom, talents, sense of humour and lived-experiences of our many team members and leads all across Canada, and internationally. As an opening entry in our blog, we thought we’d fill you in on why the name ‘Odyssey’ has some meaning for us. What’s in a name? Lot’s, we hope. That’s kind of how we feel about events and deployments and the many exciting projects that we take on together as a community. Those who have been with us for a while know that at our core, we are all learners, and we are all teachers. We are a community that wants to grow and share knowledge with one another, and just be… better.